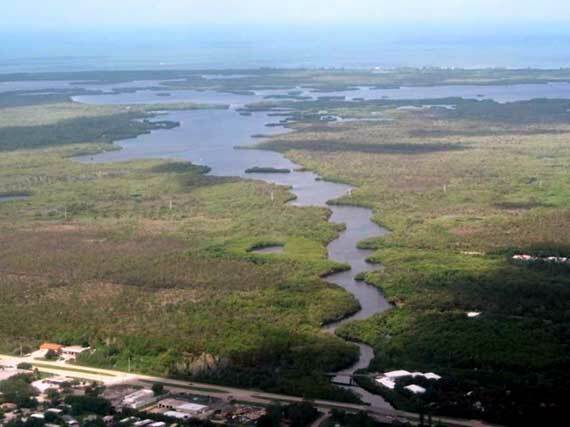 Rookery Bay Estuary Restoration | Taylor Engineering, Inc.
Rookery Bay National Estuarine Research Reserve (RBNERR) is surrounded by the growing population of Collier County in south Florida. Of particular interest to RBNERR is the Rookery Bay Estuary fed by the Henderson Creek watershed. The estuary is highly affected by altered freshwater inflows, which vary from nearly 134 million cubic feet per day in the wet season to zero during the dry season. To further complicate the coastal management situation, saltwater intrusion is a prevailing problem in south Florida with groundwater wells becoming saltier over time. 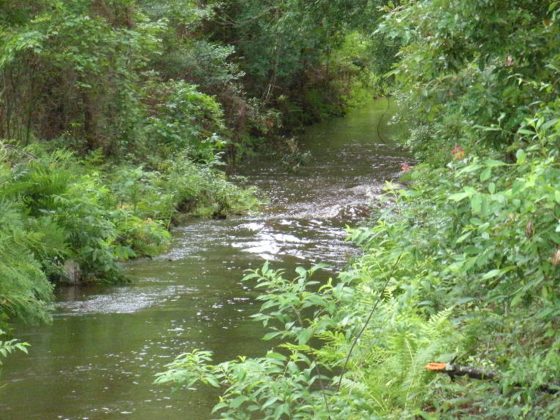 In response, local communities are requesting more water from the Henderson Creek watershed. Balancing the water needs of people with the needs of natural systems will be an ongoing issue for the community, which will intensify as the community grows and sea levels rise. 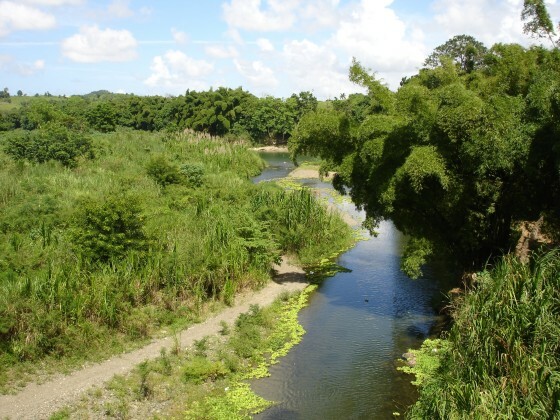 The primary goal of this project is to adaptively manage the freshwater in the Henderson Creek watershed to provide adequate water for two user groups: the Rookery Bay Estuary and the people that depend on Henderson Creek watershed for their water supply. Taylor Engineering’s team, which includes Interflow Engineering and Scheda Ecological Associates, has: developed local-scale groundwater and surface water systems with MIKESHE, performed a biologic assessment of historic and current conditions, including seagrass mapping from aerial photographs; reviewed the Fakahatchee system and model results for use as a comparison site, and provided communication and outreach support to stakeholders in the community. This MIKESHE model, based on the South Florida Water Mangement District BCB model, is being used to simulate historic and existing conditions. For the project, the team improved the model calibration by improving rainfall data (NEXRAD), saturated zone boundary conditions, and vegetation data. The team upgraded the canal data by incorporating Collier County SWMM and MIKE11 models, flow paths by using stormwater plans, and structure operations by reviewing and correcting some DBHYDRO data. Water delivery to the City of Marco Island is critical and the MIKESHE model includes water supply operation and surface water reservoirs used for water supply. 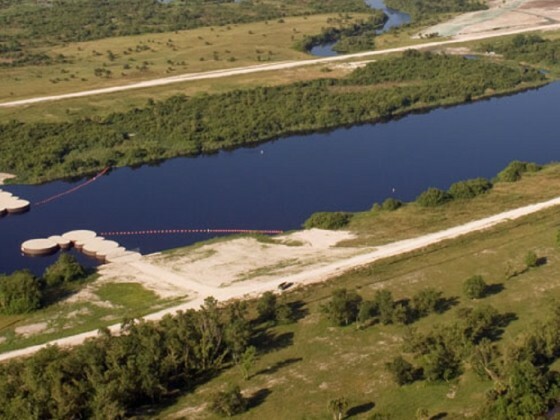 An ongoing task is to simulate weir and gate operation scenarios for the Henderson Creek weir complex, and associated structures, including the Collier County structure on the east fork of Henderson Creek. 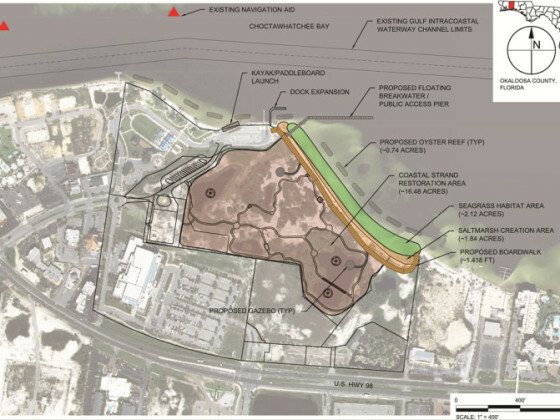 The team will model operational scenarios for these structures that have the potential to better mimic the historic conditions model results for Henderson Creek and the Rookery Bay Estuary. This should include iterative model runs in an effort to develop ideal operational scenarios for timing, duration and flow results that would support restoration goals while minimizing potential negative upstream impacts.